Cristina brings 15 years of management and real estate experience to NAI Vegas. Through her background, Cristina has worked with large communities and demographics assessing real estate and business needs. Her specialties include Auction, Bank-Owned (REO) Assets, and Short Sales in addition to Retail properties. Cristina has managed community relations, growing her moral perspective and love of helping others. Cristina is a member of the Naturalist Society and with her family, enjoys volunteer work in parks including Red Rock and Charleston. 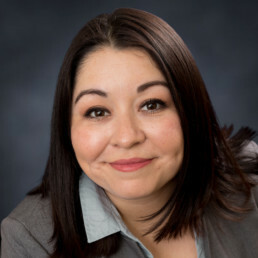 Cristina has been dedicated to Nevada for 28 years and invests both her CSN Associate Degree and NYU Certificate for International Relations to grow the Nevada and Las Vegas communities.